Quick page load & page view with full image and logos very fast. 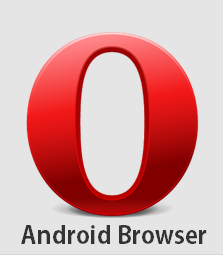 Opera mini is popular for low data cost. It saves up to 90% data. It is very easy for use and it have bigger buttons & clear layouts. It has integrated downloader for that reason you can easily download, Audio, game, software, movie etc. & page saving facilities. Here have speed dial option so you can set your favorite websites on the main screen of your browser.